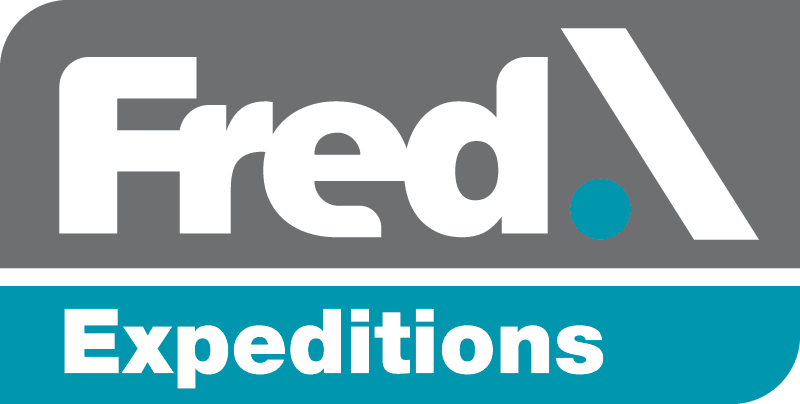 Fred.\ Holidays’s team of holiday experts have the speciality knowledge of the travel industry needed to ensure that every trip you go on is perfect in every way. Whether you are planning a romantic weekend break to one of Europe’s most iconic cities or an extended fun-filled cruise around the world for the whole family, Fred.\ Holidays can offer a helping hand. 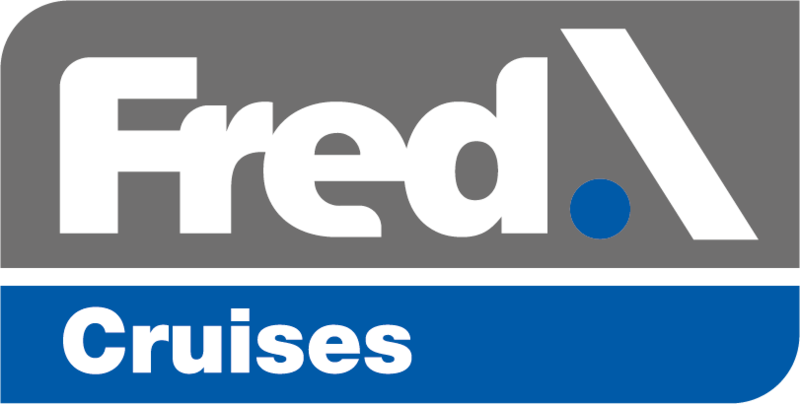 The Fred.\ Holidays Travel team have personally experienced the destinations on offer, making many of the recommendations you see throughout the website and the brochures truly invaluable! We know that the holiday of a lifetime doesn’t always come cheap, but that doesn’t mean there isn’t some great value for money to be found. 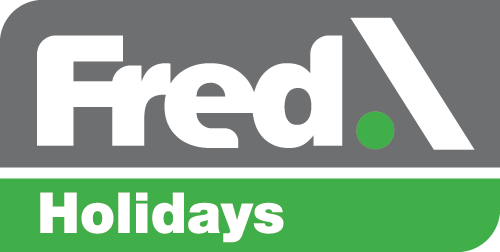 With exciting late deals, exclusive up-to-the-minute offers and regular fantastic discounts, Fred.\ Holidays can find the best holiday for you at the best price for you - leaving you with much more spending money in your pocket and a big smile on your face. Everyone needs a little friendly advice when booking a holiday. Where’s the best place to stay? What exciting activities I can do while I’m there? Which places should I definitely not miss? Fred.\ Holidays can answer all of these questions and more. Our experts regularly visit the destinations we offer in order to research everything there is to know about the places we may be sending you to - meaning you won’t miss out on anything whilst you’re there. We are all individuals, and so we all want different things from our holidays. What might be right for someone else is not necessarily right for you, so Fred.\ Holidays can offer a bespoke service in planning a trip away that is tailor-made for you and the rest of your party. You can’t fail to have a wonderful time when a holiday is made specifically for you, so tell us exactly where you want to go, what you want to see and do, and when you want to do it, and we’ll do the rest! Fred.\ Holidays doesn’t just offer any holiday experience. Instead, your options are carefully selected and of the highest standard. By choosing only the holidays that Fred.\ Holidays would personally recommend, you can be sure that from the moment you pick up the phone, you are taking the first step towards an unforgettable experience. For most people, going away on holiday is all about relaxing and escaping their everyday life for a bit, and therefore they want the booking process to be just as easy-going. Trusting the company that you book with is of utmost importance, so knowing that Fred.\ Holidays is a member of the Association of British Travel Agents (ABTA), and that all holiday and cruise products are protected by ATOL will give you great peace of mind. What’s more, as part of the Fred. 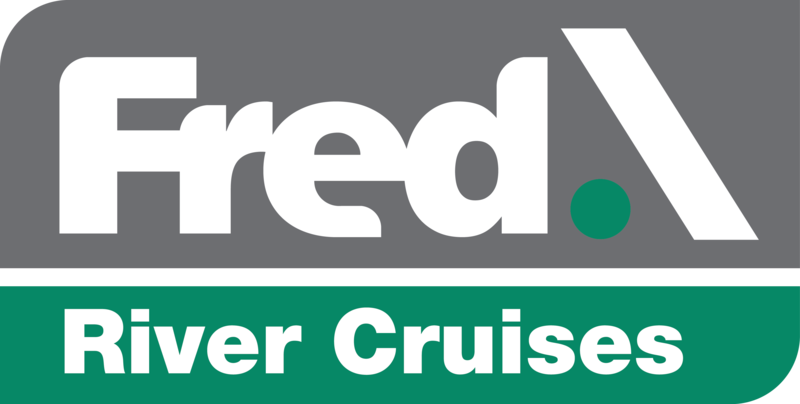 Olsen Travel group, Fred.\ Holidays benefits from over 25 years’ experience of trading within the British travel industry, working alongside some of the most well-known and well-respected holiday providers in the industry.